Montebello Mom: GIVEAWAY TIME! 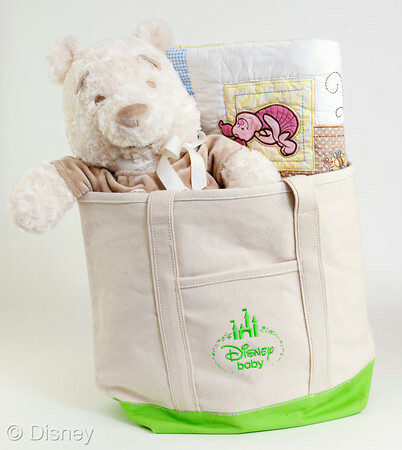 Enter to win exclusive Disney Baby products!!! GIVEAWAY TIME! 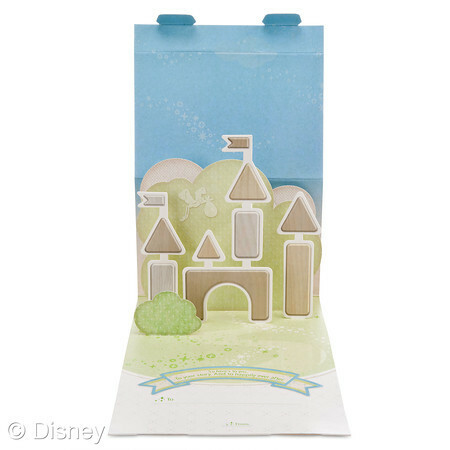 Enter to win exclusive Disney Baby products!!! 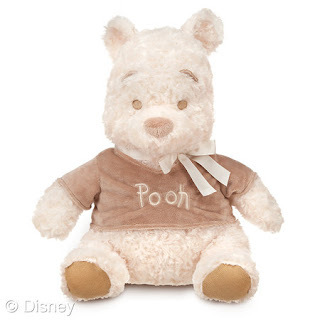 win one of five Disney Baby prizes! 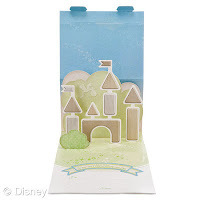 Disney Baby Pop-Up Card. Retail Value $7.50. 100% Cotton Canvas Bag. Bag only. Large Heirloom Winnie the Pooh Plush. Retail Value $49.50. 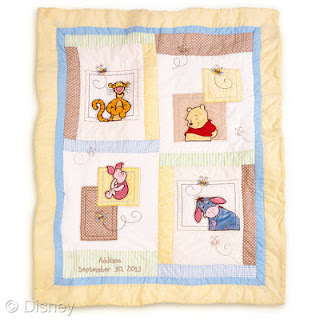 Winnie the Pooh Quilt for Baby: Heirloom. Retail Value $79.50. 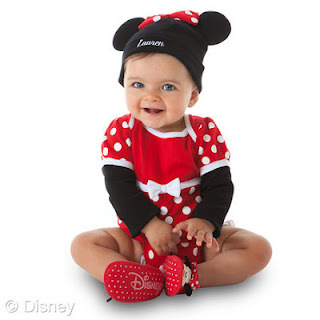 Cuddly Bodysuit- Minnie Mouse Costume/Cap and Soft Minnie Mouse Slippers. Size 6-12 months. Retail Value $29. 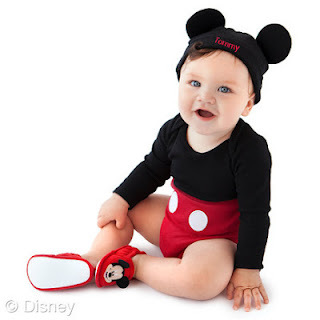 Cuddly Bodysuit- Mickey Mouse Costume/Cap and Soft Mickey Mouse Slippers. Size 6-12 months. Retail Value $29. You can enter up to five times. There will be one winner per method of entry. 1. "Like" Montebello Mom on Facebook. 2. Share Montebello Mom's Disney Baby Giveaway post on your Facebook timeline, to do this, simply click the "Share" link next to the part that says, "Like. Comment. Share." Sorry everyone, this feature on Facebook does not allow me to see who shared the post unless you have a pubic profile or I am friends with you. Feel free to share the post on your timeline and if you do, comment that you shared the post in the comment section on the FB giveaway post for an extra entry. 3. Leave a comment on the Disney Baby Giveaway post on Montebello Mom's Facebook page, make sure the comment is under the the giveaway post for it to be an official entry. 4. Subscribe to Montebello Mom by email. Enter your email address in the box at the top right of this blog that says "Follow by Email", check your email and click on the link to subscribe. You should start getting updates once a day from MontebelloMom with my new posts. 5. Leave a comment below with the item you hope to win. Be sure to sign in or leave your email address so I can contact you if you are a winner. Last day to enter for a chance to win one of the Disney Baby products is Sunday, September 23, 2012 at 11:59pm PST. Please refer to my Giveaway Policies for complete rules and how I run my giveaway contests. An extra special thank you goes out to Disney Baby for inviting me to the VIP Grand Opening of the new store and for providing the gift bag full of prizes for this giveaway!